It’s just over two weeks ‘til Father’s Day! Here at Red Candy we think that our pops deserve more than socks, so we’ve put together a selection of our favourite gifts to surprise the old man with! 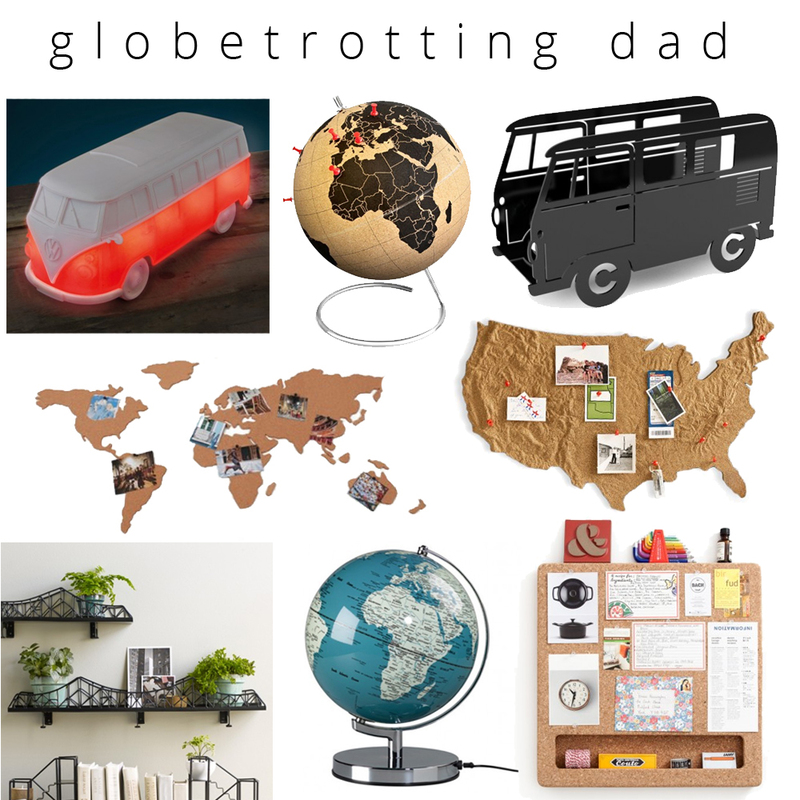 We’ve come up with a number of gift collections for the various types of dads out there, including musical dad, globetrotting dad, nostalgic dad, boozy dad and geeky dad! But if your pops doesn’t fall into any of these categories then fear not – we have also put together a selection of gifts which we think any dad would be chuffed with! And don’t forget to check out our Gifts for Him category on our site! For the boys who still love their toys! If your old man loves dinosaurs, robots, Pacman, Star Wars or comic books, then look no further! For the adventurous dads who are always planning their next trip abroad! For the dads who enjoy the *odd* tipple! For the dad whose record collection is outgrowing the house! And finally, a selection of gifts that we think any pops would love! After all, if a “Mister Wonderful” mug doesn’t put a smile on their face, what will? !